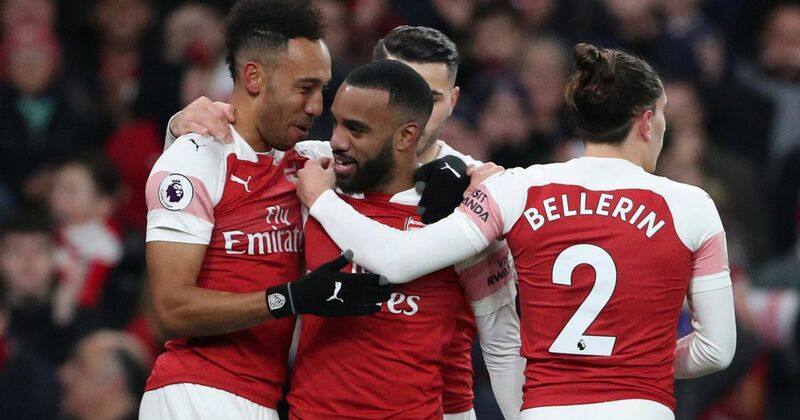 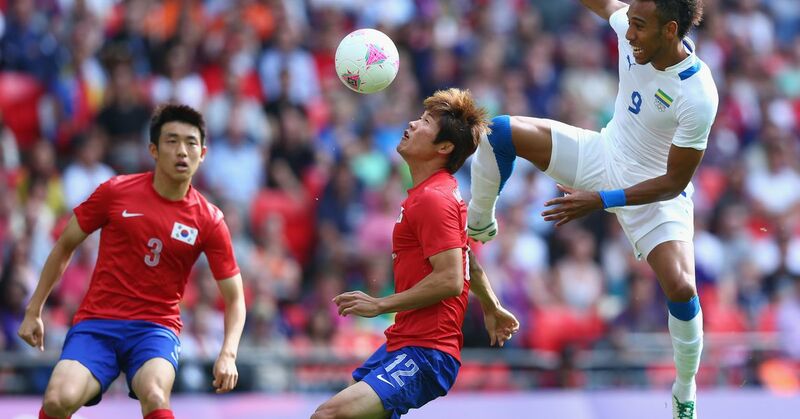 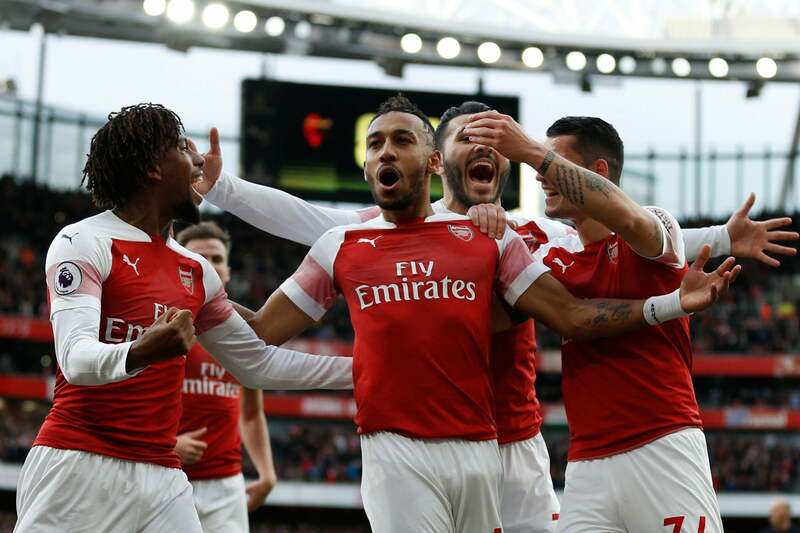 Arsenal and Aubameyang: The End or the Middle? 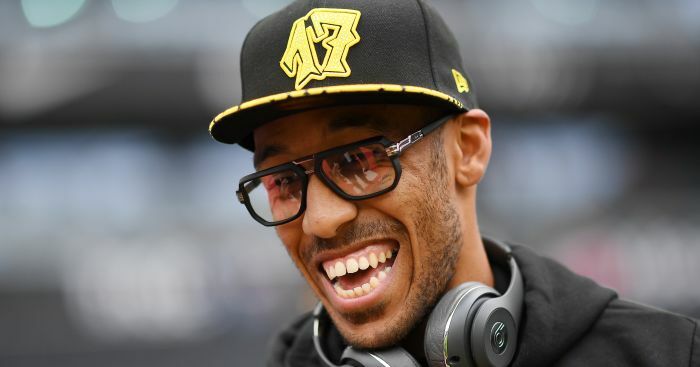 How Far Can Aubameyang Fire Arsenal This Season? 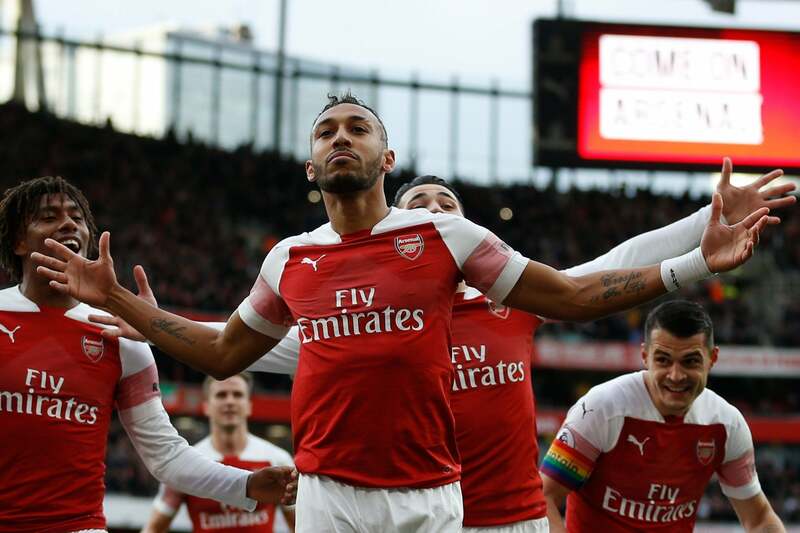 Aubameyang: an Overrated FPL Player?